, you can find out what the legal basis is for the different operations. Apart from the fact that processing must be warranted by the law, the Danish Medicines Agency is also subject to the General Data Protection Regulation's requirements for the processing of personal data. The General Data Protection Regulation replaces the previous Danish Act on Processing of Personal Data and confers a number of rights on data subjects. You can read more about this in the General Data Protection Regulation and its innovations on the website of the Danish Data Protection Agency. 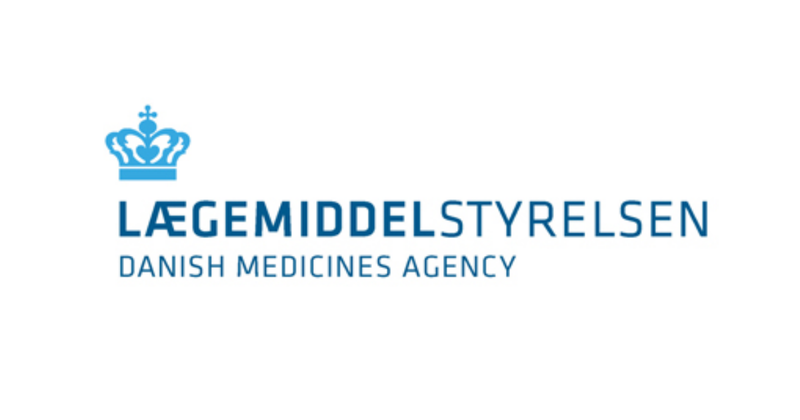 Supplementary to the formal rules, the Danish Medicines Agency also has a security organisation, which among other things works to translate the regulation’s formal requirements into security in practice. Data security is an area that is constantly changing, and the Danish Medicines Agency expects the same to take place for data protection. We therefore work continuously to improve our data security and data protection by working together. The Danish Medicines Agency is part of the Ministry of Health, which has a common policy for data protection. The data protection policy includes information about the rights you have in relation to the personal data we process. The Danish Medicines Agency's data protection officer (DPO) is Troels Mogensen. You can contact Troels Mogensen if you have questions to the Danish Medicines Agency's data protection of if you suspect that a personal data breach has occurred. If your inquiry contains confidential or sensitive data, you must use our encrypted contact form or encrypted e-mail. You can also call us on +45 4488 9595 or send an e-mail to the Danish Medicines Agency's main adress. At the Danish Medicines Agency, we process personal data as part of the tasks we solve. Here you can see a record of all our personal data processing operations. To better understand the terms that apply to these operations, we suggest you first read our data protection policy.